You do really nice project, Jennifer! 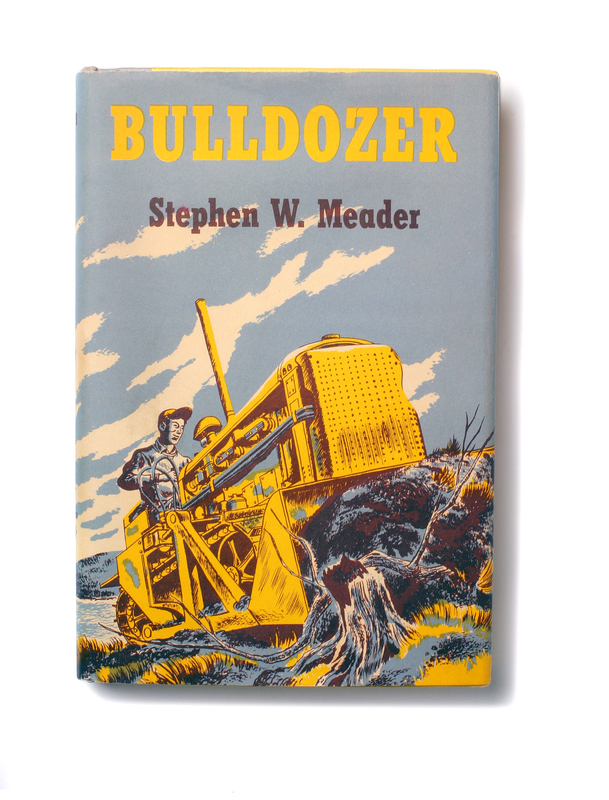 In fact, you turn time back, and return people into their childhood with all those dreams, happiness and joy they had about Meader’s books. Thank you for the nice comment Viktor!! The joy and innocence of childhood is gone too soon and its a wonderful thing to be able to bring it back for others, even if in a really small way. Cheers!